Warm weather has resulted in more than triple the usual number of rattlesnake calls to the County's Department of Animal Services. To protect our four-legged companions, the Sorrento Valley Town Council has organized a rattlesnake aversion workshop for dogs. The cost is $75 per dog. In addition, the rattlesnake vaccine, as well as all other vaccinations will be available. Plus, to make sure our lost pets are quickly reunited with their owners, the Home Again microchip will be available for $30. This workshop and vaccination clinic will be held Monday, April 27 from 4 pm - 7:30 pm at Wateridge Park. Wateridge Park is located off the Wateridge Circle, behind the condos. CLICK FOR THE MAP. 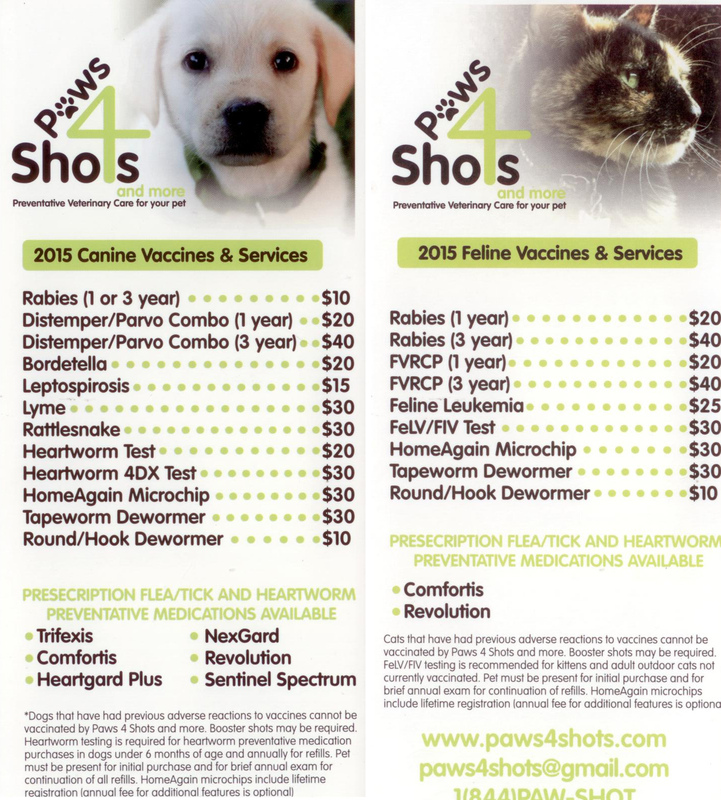 For the cost of vaccinations please click here. The Rattle Snake Avoidance training will be performed by an experienced trainer from the High On Kennels. PLEASE CLICK FOR TRAINING DETAILS. Vaccinations and microchip implantation do not require an appointment. To schedule your Rattlesnake Aversion Workshop time, please fill out the form below. Can't make it this time and need us to schedule more dates? Fill out the comment part of the form below to let us know. Rattlesnake Aversion Workshop booking April 27. Please enter the number of dogs you would like to enroll in the workshop.